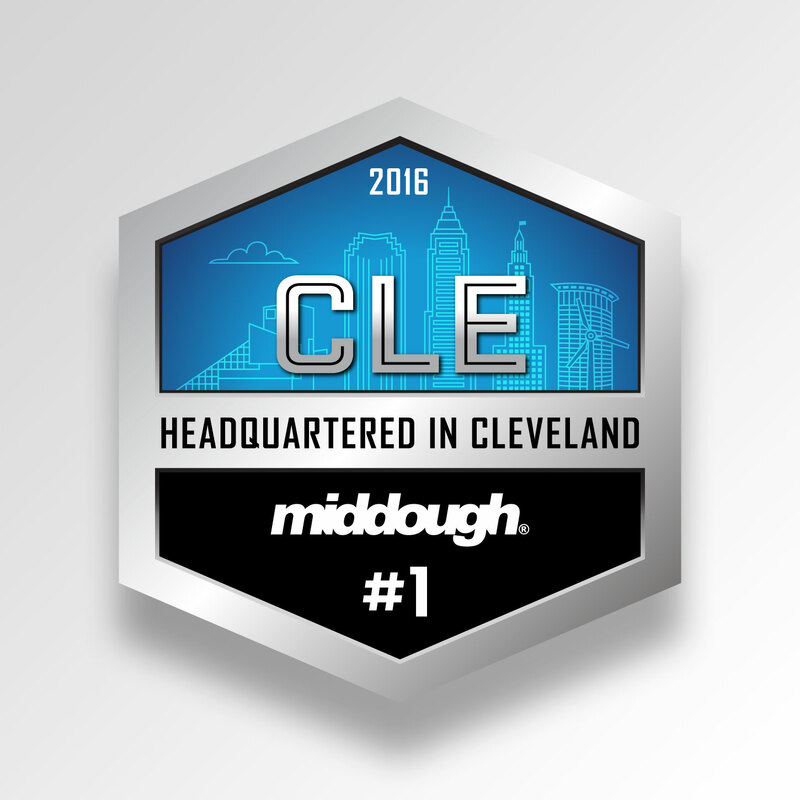 We had the opportunity to create a set of cohesive badge designs to represent each award given to Middough, a nationally ranked engineering, architectural, and management services company. 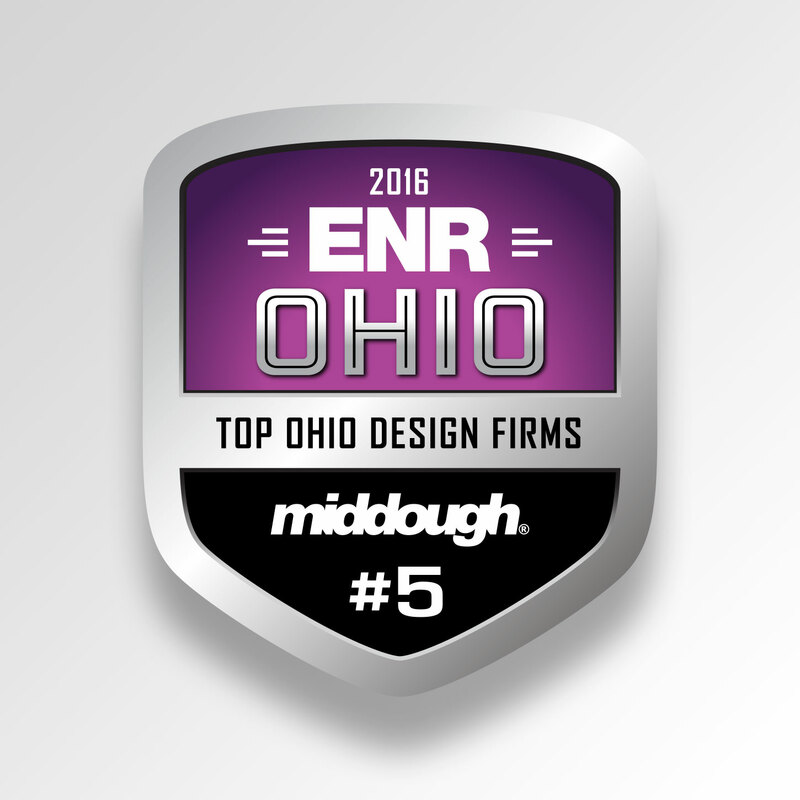 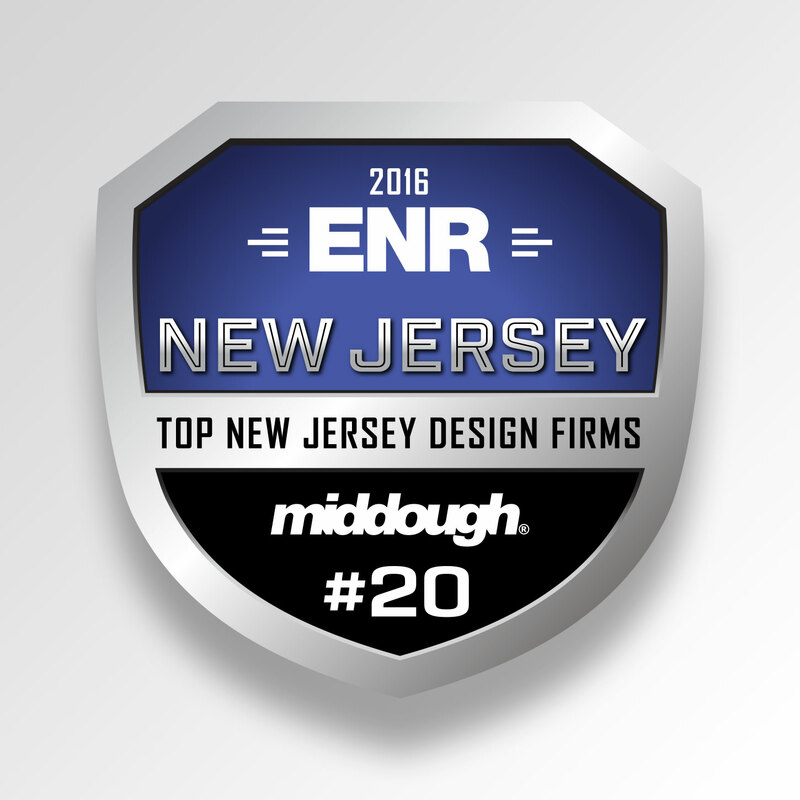 Engineering News-Record publishes an annual ranked list of engineering firms. 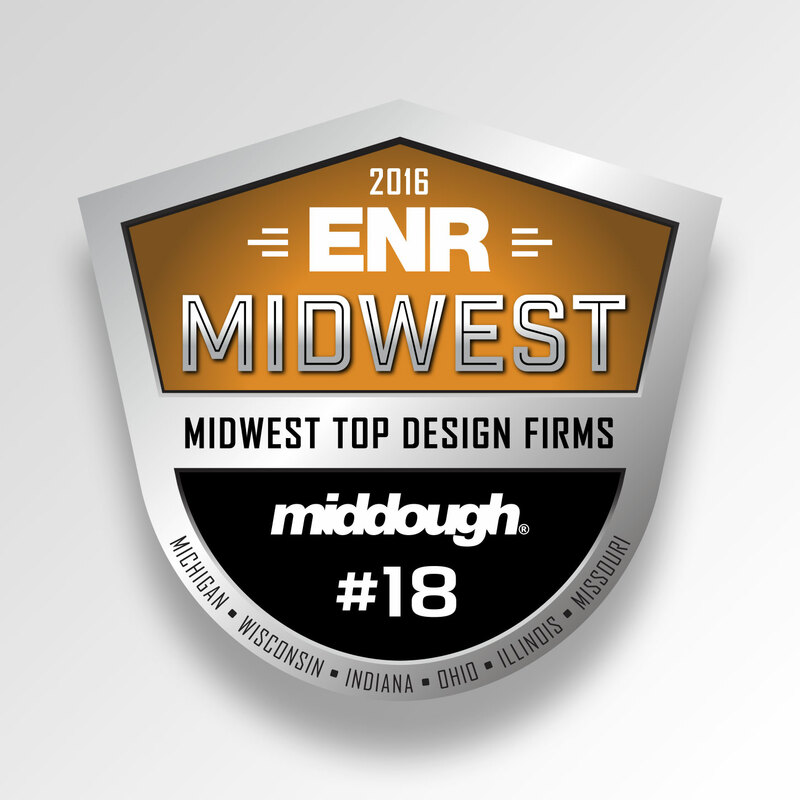 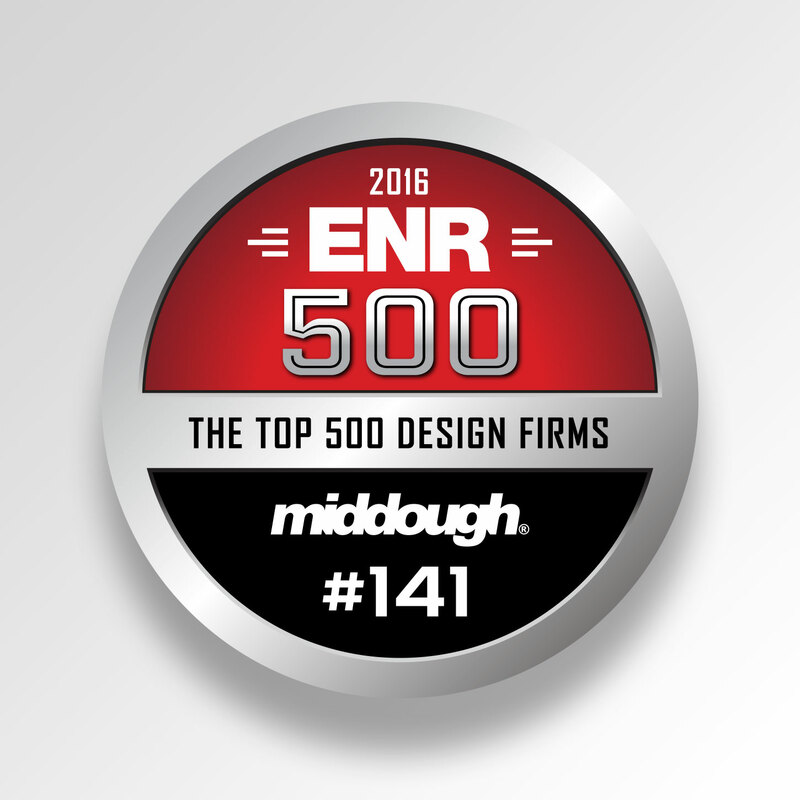 Middough hit the jackpot in 2016 with a top 200 national ranking and 5 top 40 regional awards. 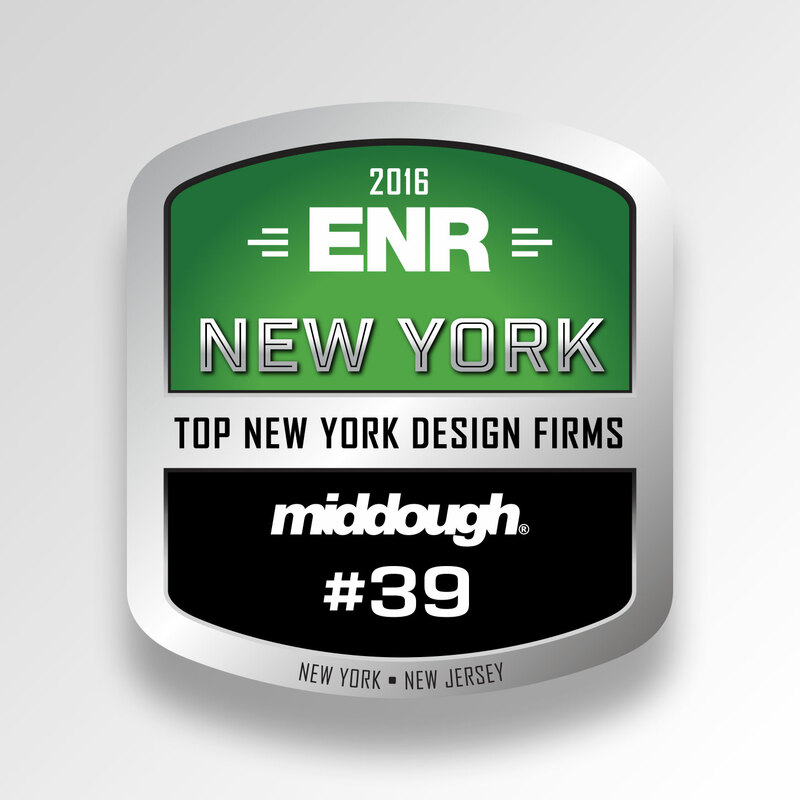 Naturally they wanted to brag a bit, so we developed a series of modern badges that captures the energy of the firm while still maintaining a distinguished presence.